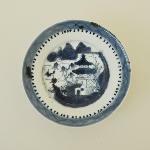 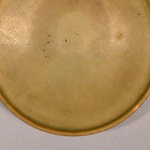 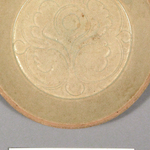 Qingbai ware saucer. 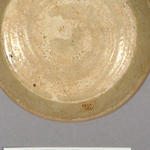 Thin and brittle greenish glaze. 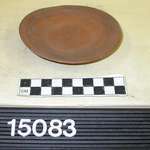 Unglazed rim. 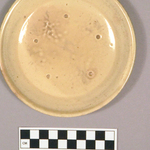 Glaze is swirled over flat base. 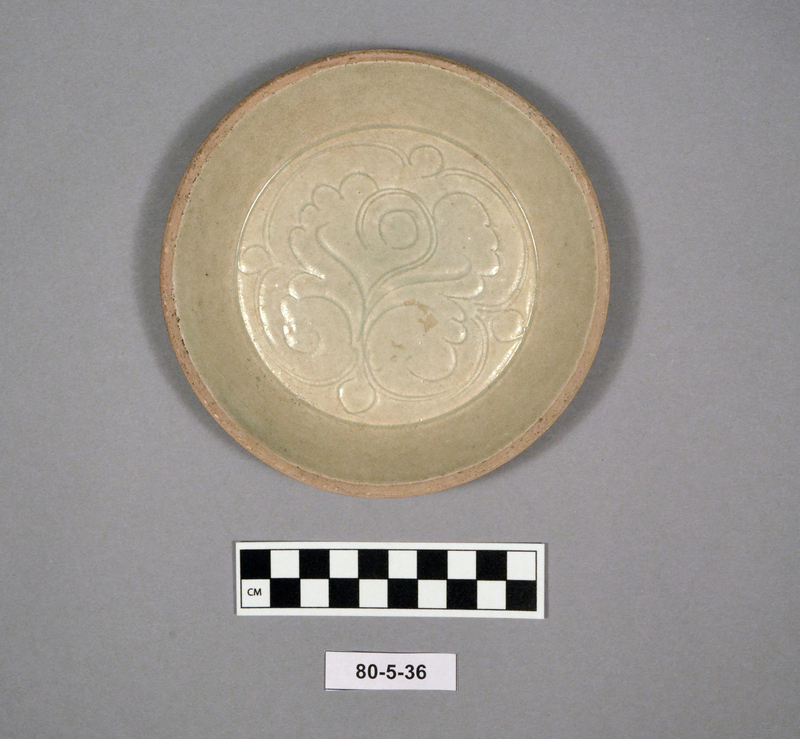 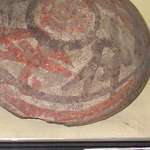 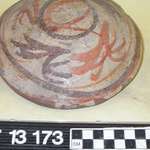 Foliate design on interior of saucer. 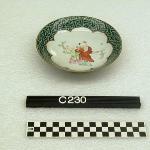 Said to be from Jiangxi tomb.